Elsium works with conference organisers across the globe, providing engaging content that delegates want to see. Below are just some of the conferences we’ve presented at. 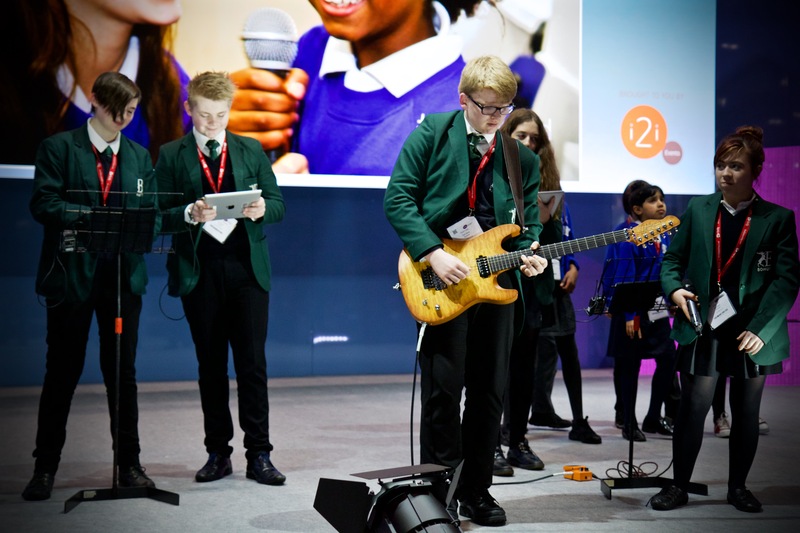 Elsium’s iPad band rocked the thousands of attendees at the largest education technology show in the UK, the BETT Show. 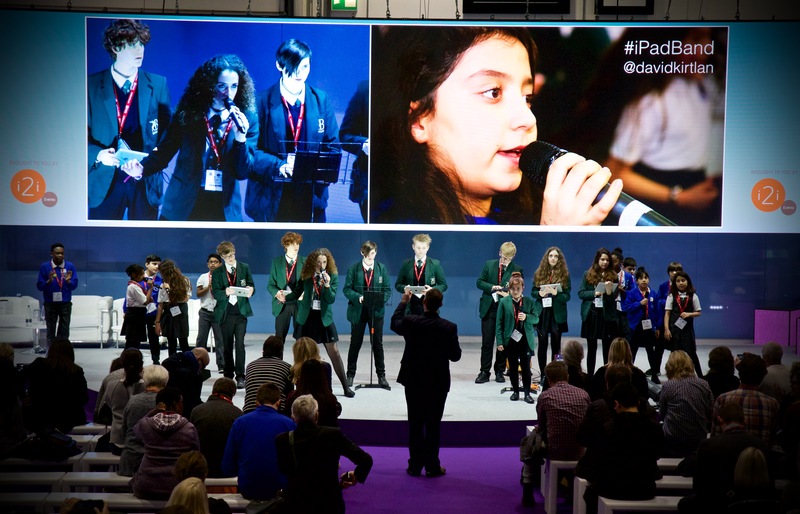 Attracting over 40 thousand visitors, the show includes the opening speech from Education Secretary Nicky Morgan MP on the future of education for the UK. The Elsium iPad band was made up of musicians and non-musicians, from both primary and secondary schools. 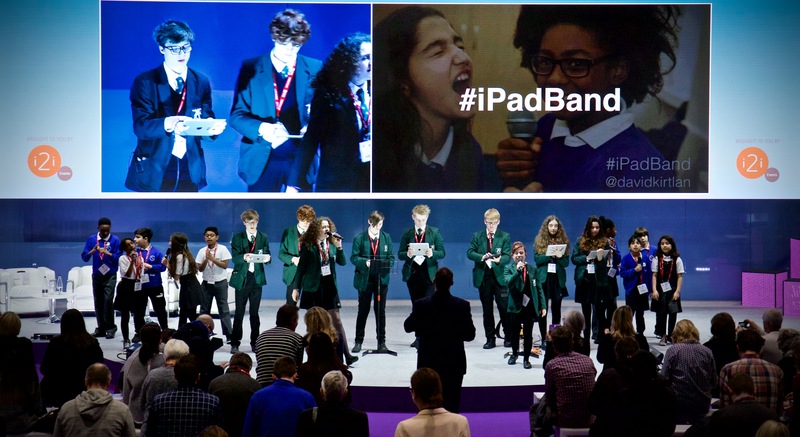 Led by Elsium’s David Kirtlan, the iPad Band captivated the entire BETT audience. The response to the iPad band was overwhelmingly positive, with many members of the audience voicing their praise on Twitter at #ipadband. 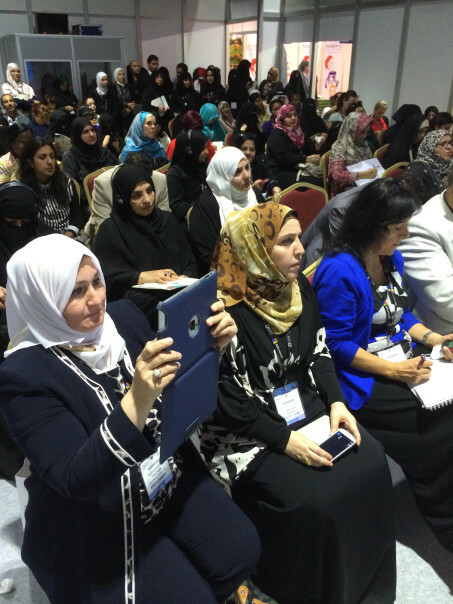 This international annual conference is the leading education show in the Middle East. Attracting over 10,000 visitors, the conference is attended by delegates from 74 different countries. 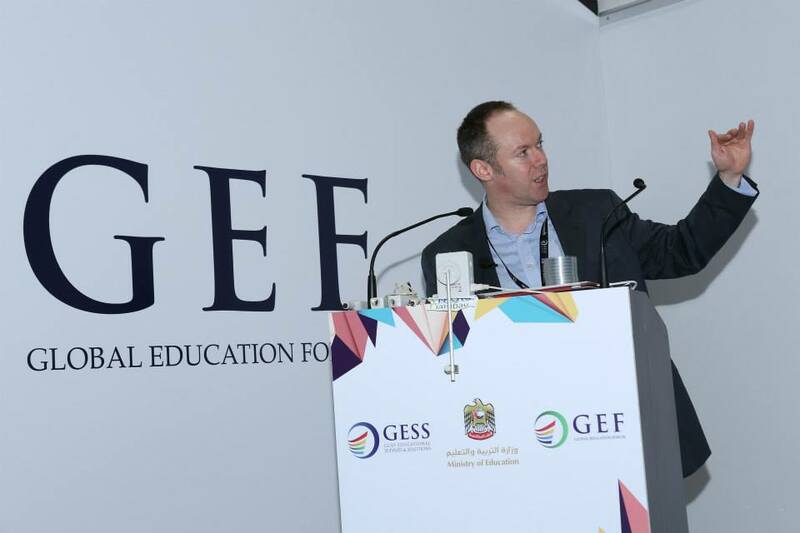 As well as presenting the Digital Learning feature at GESS Dubai conferences, David Kirtlan is also part of the judging panel for the prestigious GESS Education Awards. 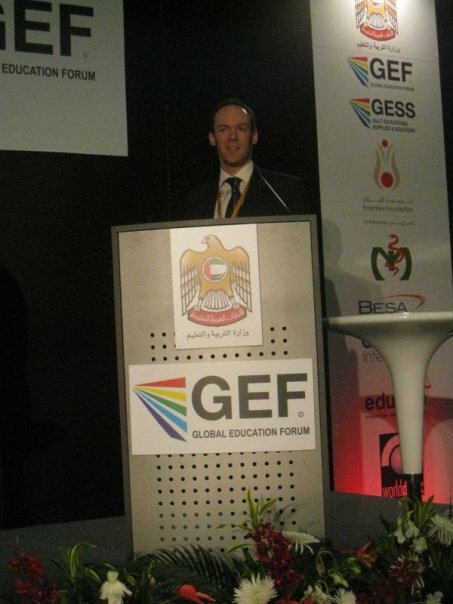 David’s keynotes and presentations are firm favourites with the visitors to GESS Dubai and his presentations are some of the most popular at the entire conference, with many sessions being standing room only. In 2016, one of our Associate Trainers, Stuart Swann, will join David in presenting some sessions in the Digital Learning feature. The dual presentation has already shown to be popular at other events, with each bringing his own expertise and knowledge. 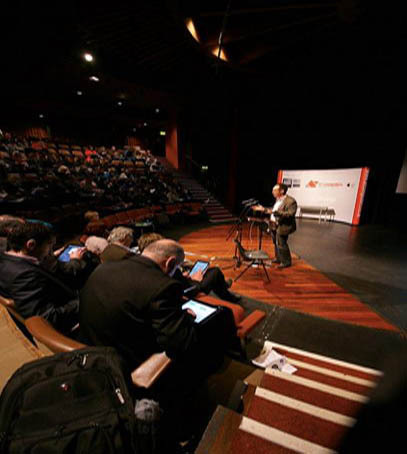 David Kirtlan presented the Digital Learning keynote at this one day, institution based conference hosted by Coleg Harlech. The conference was attended by teachers from across Wales, who were all looking for innovative and informative sessions on using digital devices more effectively in their classroom practices. 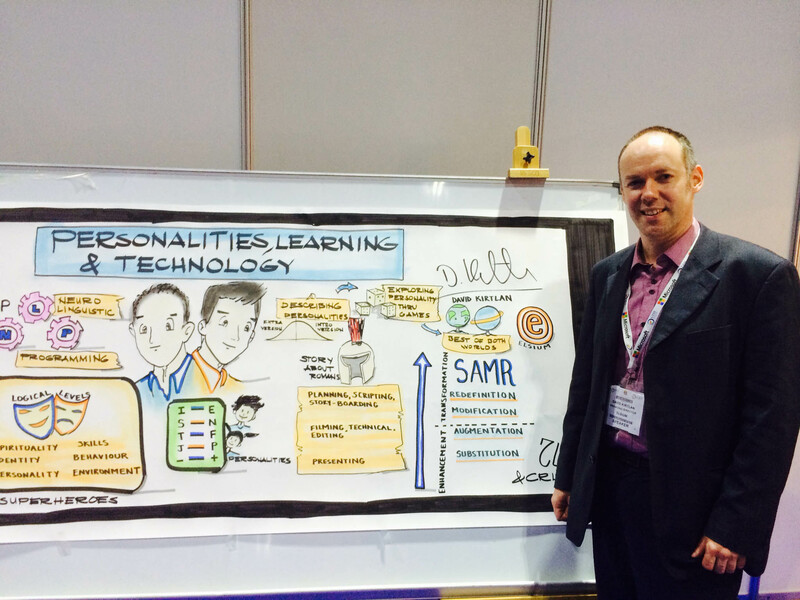 David’s session was met with enthusiasm and many teachers quoted it as being the highlight of the day.